Multi-Pack of 10 Mr. 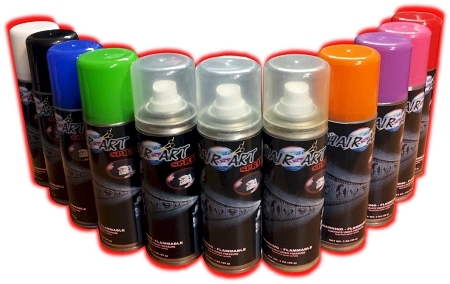 Hair Art Color Sprays with Discounted Shipping. To choose Multi-Glitter, Gold, or Silver, click on that option (that will add $1 to overall cost for each spray).